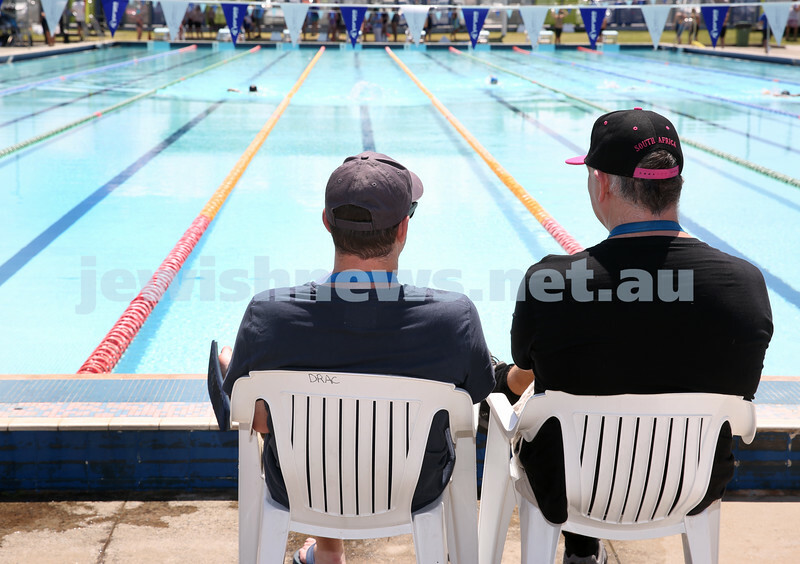 Jewish Swimming Championships held at Des Renford Pool in Maroubra. Chloe Kovkin & Allegra Schubert after a race. 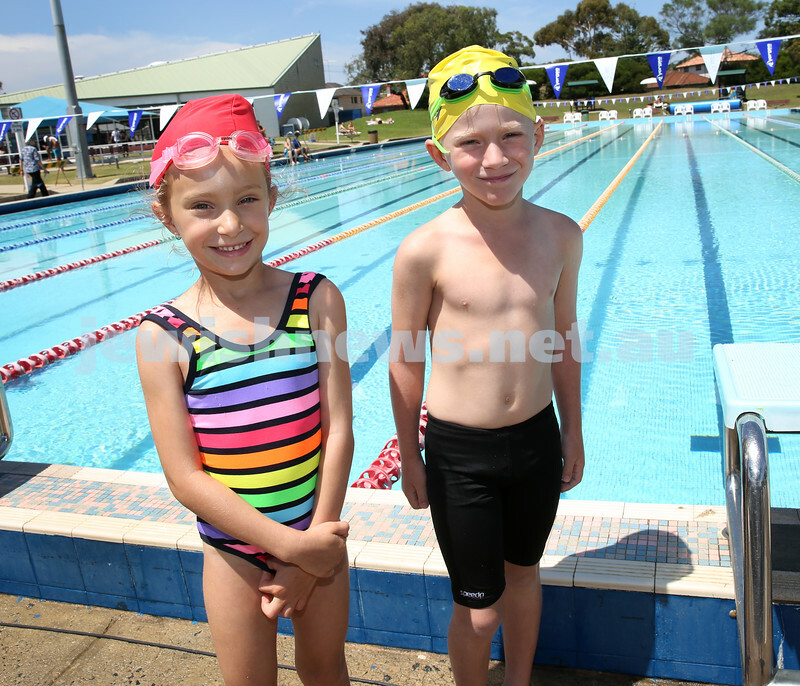 Jewish Swimming Championships held at Des Renford Pool in Maroubra. Aden Kalish & Noam Antonir. 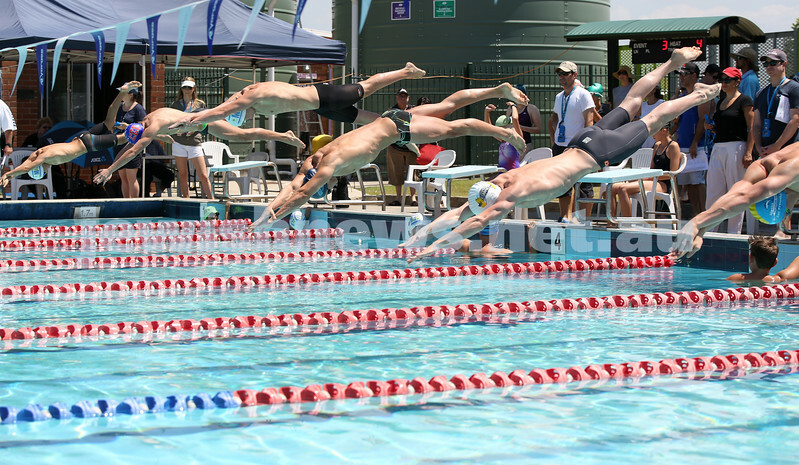 Jewish Swimming Championships held at Des Renford Pool in Maroubra. Jordi Hayim & Noah Teitler. Jewish Swimming Championships held at Des Renford Pool in Maroubra. Taya Simmons & Maya Antonir. Jewish Swimming Championships held at Des Renford Pool in Maroubra. Azi Guth with his sister Revi. 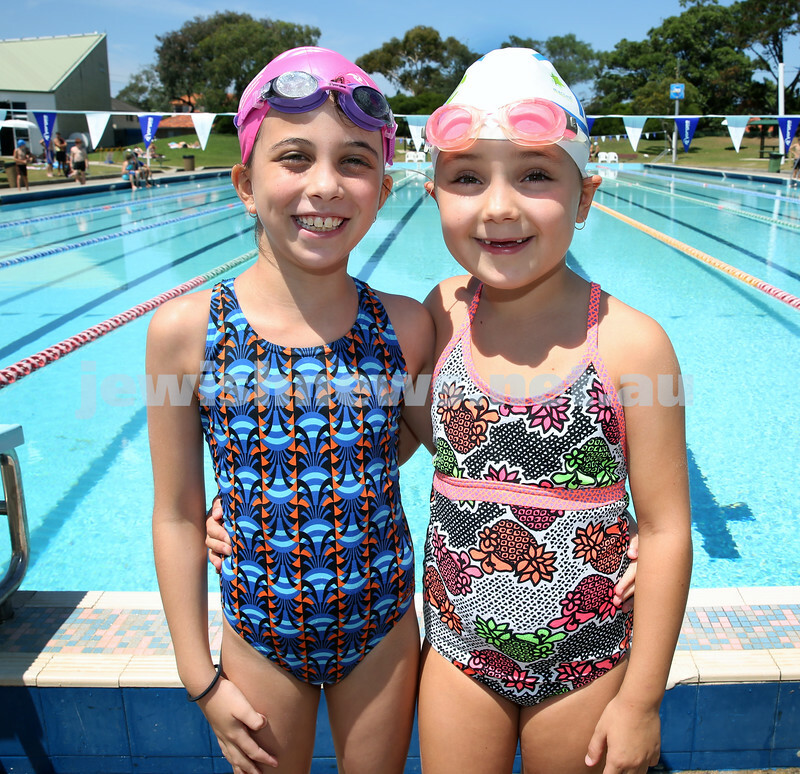 Jewish Swimming Championships held at Des Renford Pool in Maroubra. Maya Antonir takes the lead with a great dive. 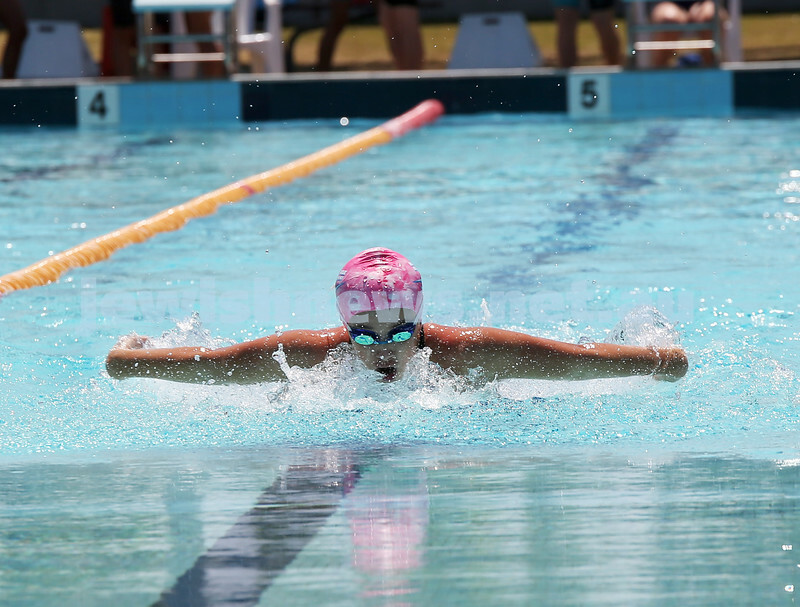 Jewish Swimming Championships held at Des Renford Pool in Maroubra. Hudson Rallis in the 100m open Freestyle event. 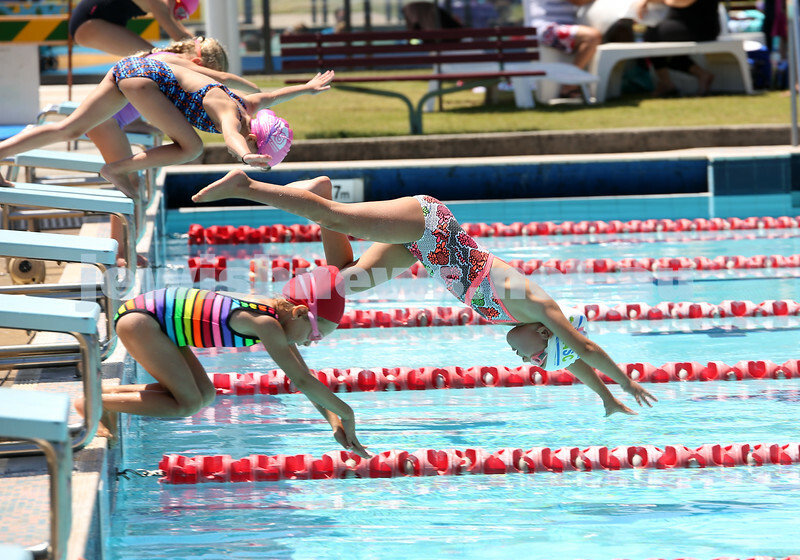 Jewish Swimming Championships held at Des Renford Pool in Maroubra. Noah Abehouse in the 100m open freestyle race. Jewish Swimming Championships held at Des Renford Pool in Maroubra. 100m open freestyle race. 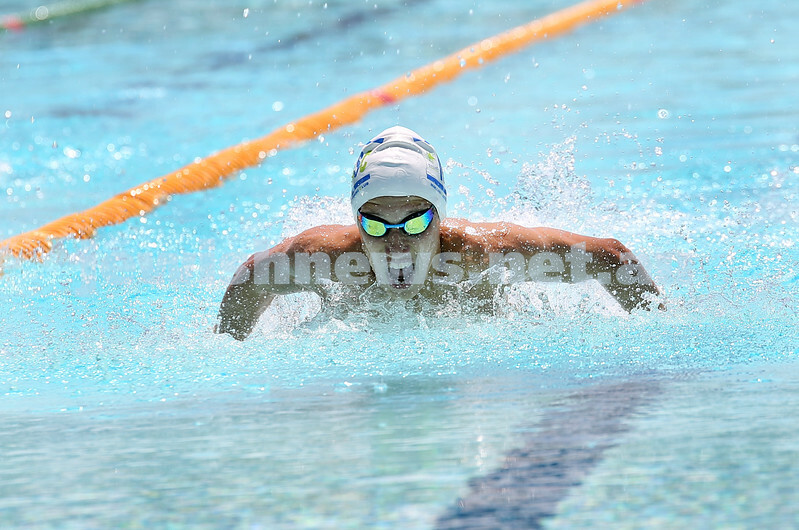 Jewish Swimming Championships held at Des Renford Pool in Maroubra. 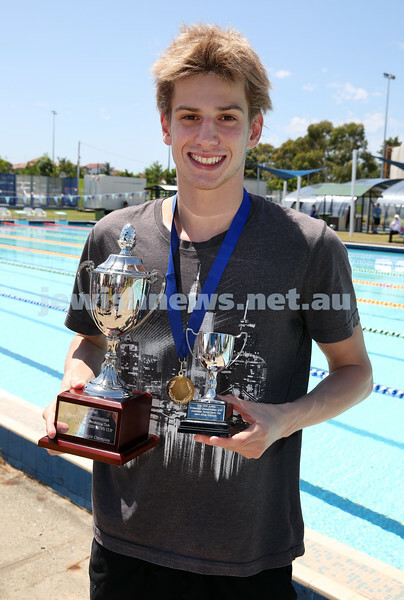 Josh Blumberg from UNSW - The winner of the Jewish News 100m open freestyle race. 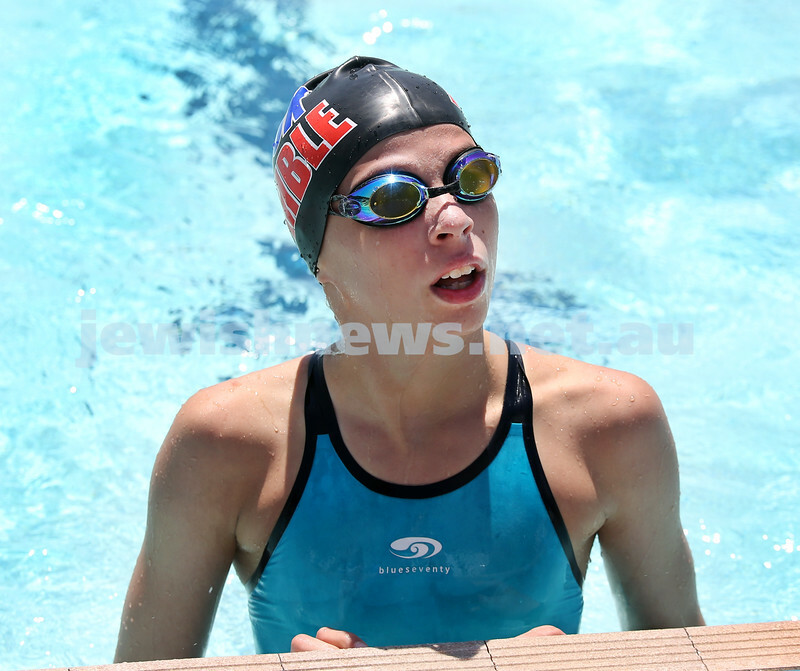 Jewish Swimming Championships held at Des Renford Pool in Maroubra. Hannah Balkin waits for her heat. 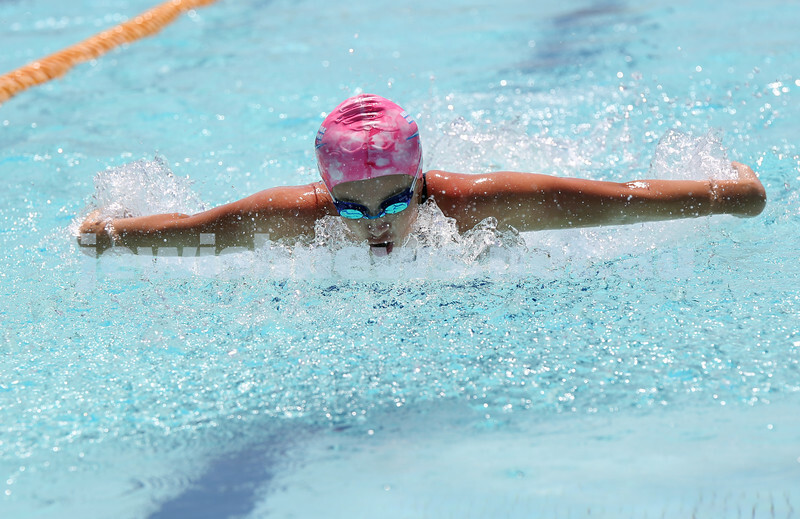 Jewish Swimming Championships held at Des Renford Pool in Maroubra. timekeepers. 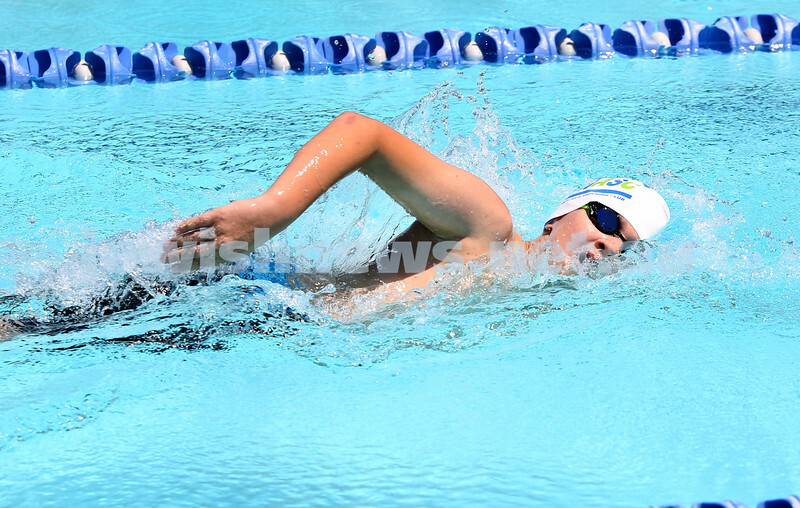 Jewish Swimming Championships held at Des Renford Pool in Maroubra. 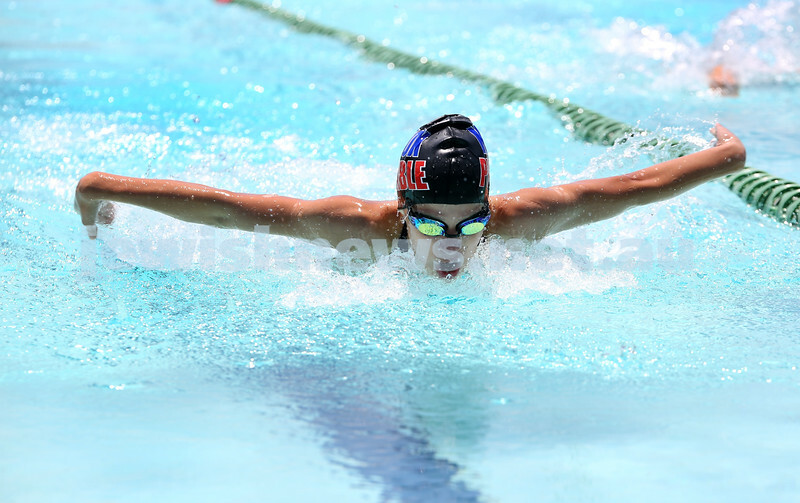 Jared Elbourne in the 50m Butterfly. 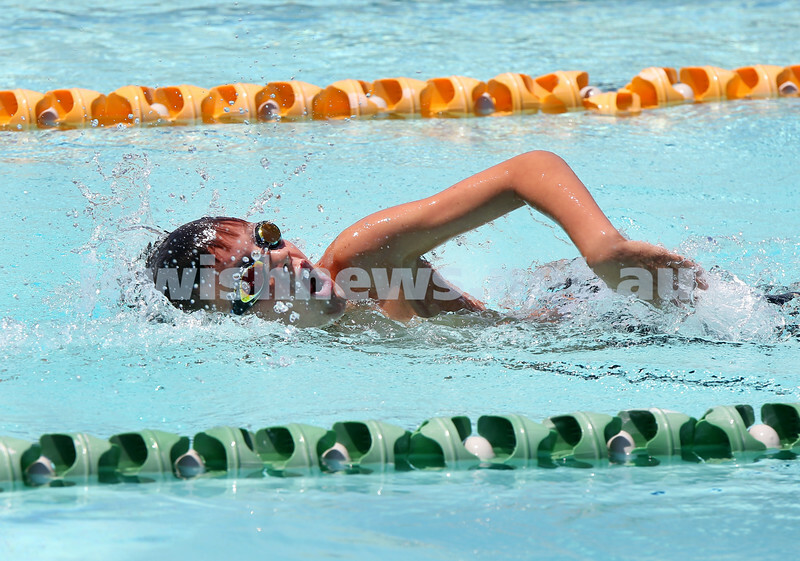 Jewish Swimming Championships held at Des Renford Pool in Maroubra. Hannah Balkin, Hannah Pajor, Gabi Goodrich. Jewish Swimming Championships held at Des Renford Pool in Maroubra. Isabella Codhlan in the 50m Butterfly. Jewish Swimming Championships held at Des Renford Pool in Maroubra. Maya Murphy who won the 100m Open women’s freestyle. Jewish Swimming Championships held at Des Renford Pool in Maroubra. Maya Murphy in the 50m Butterfly. Jewish Swimming Championships held at Des Renford Pool in Maroubra. 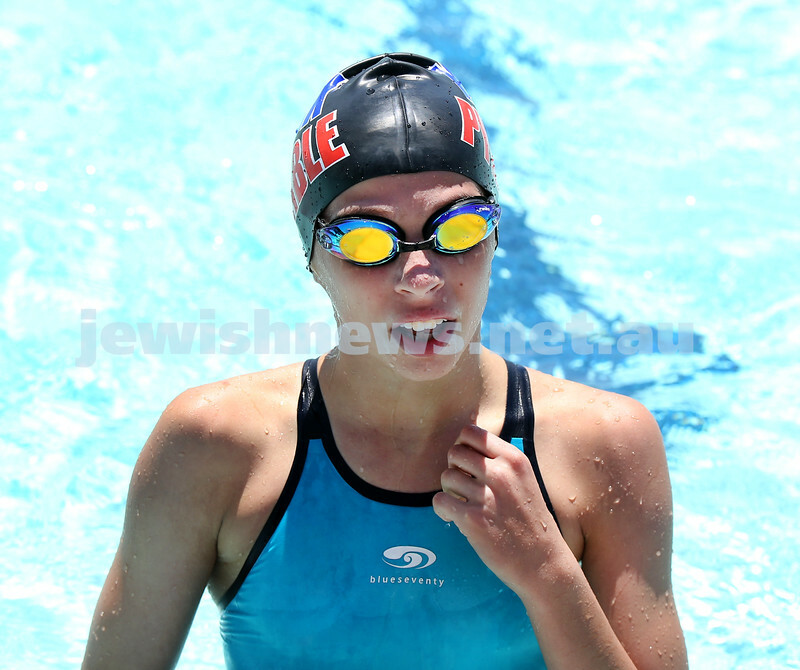 Maya Murphy who won the Jewish News women’s 100m Open Freestyle. Jewish Swimming Championships held at Des Renford Pool in Maroubra. 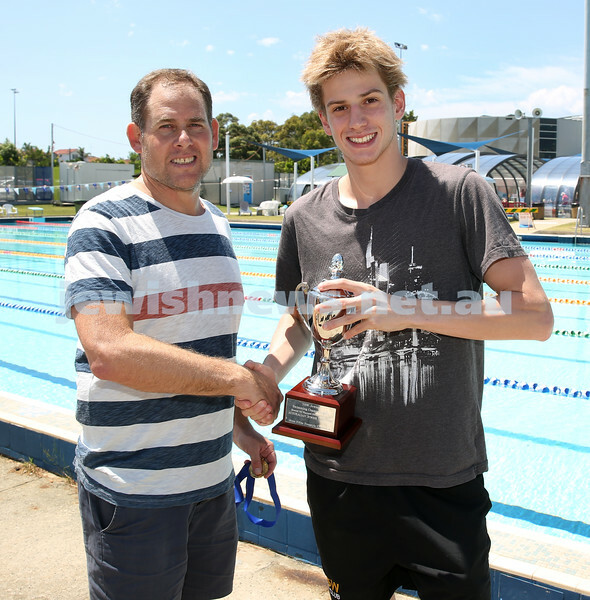 Mark Roseman presents Josh Blumberg with his trophy for winning the AJN 100m mens Open freestyle race. Jewish Swimming Championships held at Des Renford Pool in Maroubra. 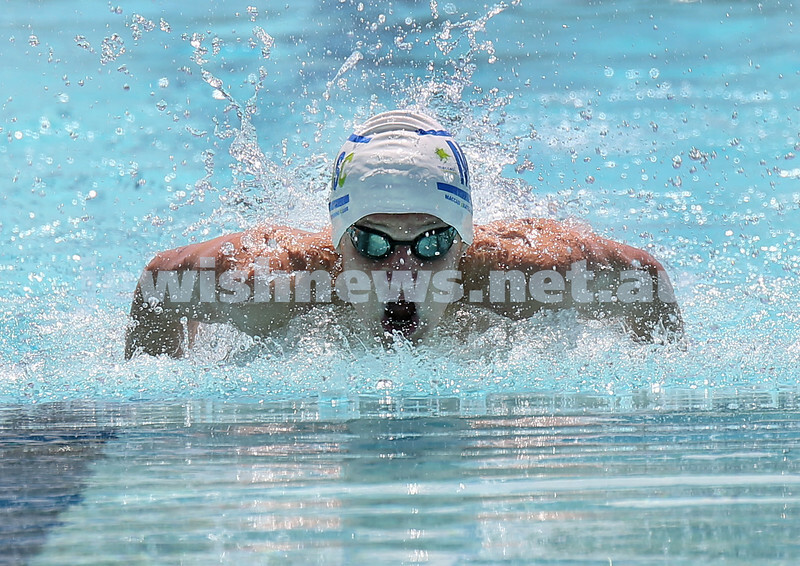 Josh Blumberg who won the AJN 100m mens open freestyle race. Jewish Swimming Championships held at Des Renford Pool in Maroubra. 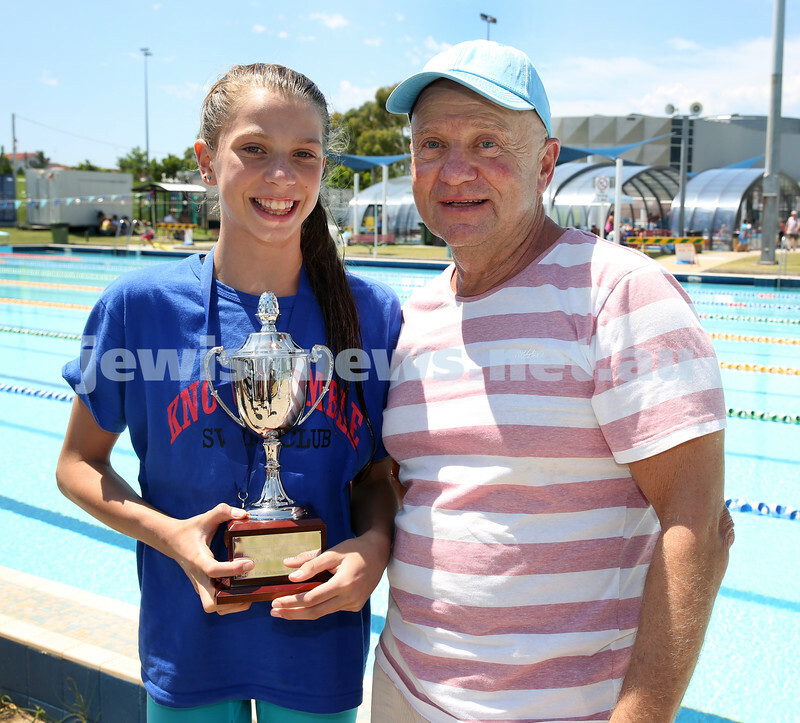 Tom York presents maya Murphy with the AJN women’s 100m open Freestyle trophy. Jewish Swimming Championships held at Des Renford Pool in Maroubra. 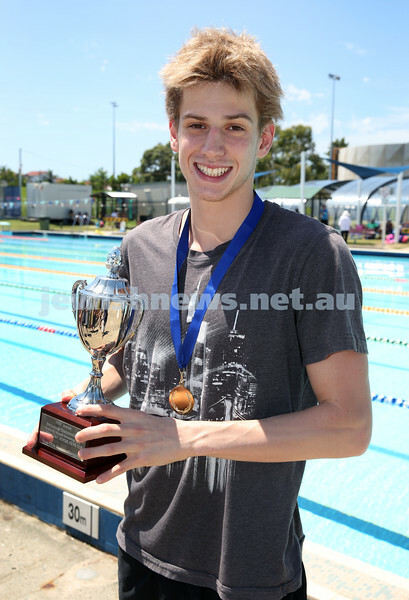 Josh Blumberg winner of the AJN mens 100m open freestyle race. Jewish Swimming Championships held at Des Renford Pool in Maroubra. Mikaela Rifkin, Brooke Roseman, Maya Murphy. 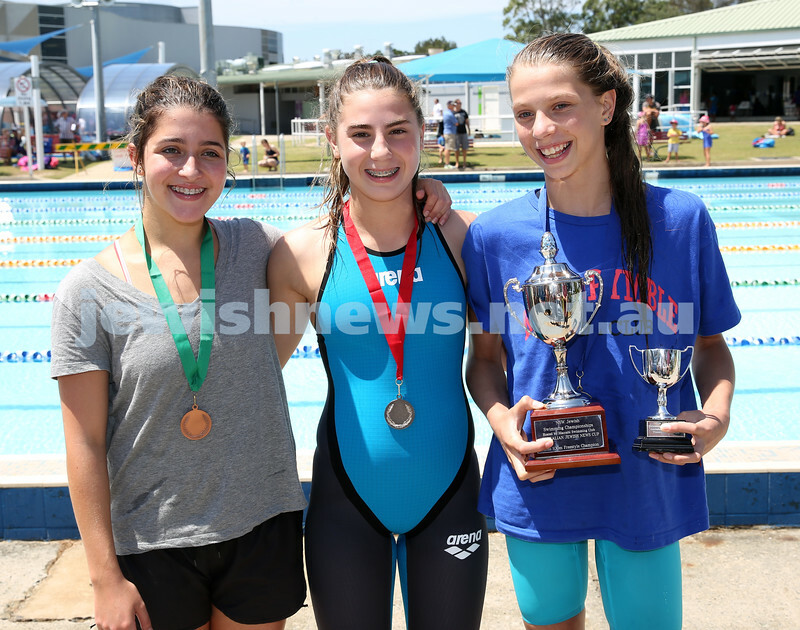 Jewish Swimming Championships held at Des Renford Pool in Maroubra. 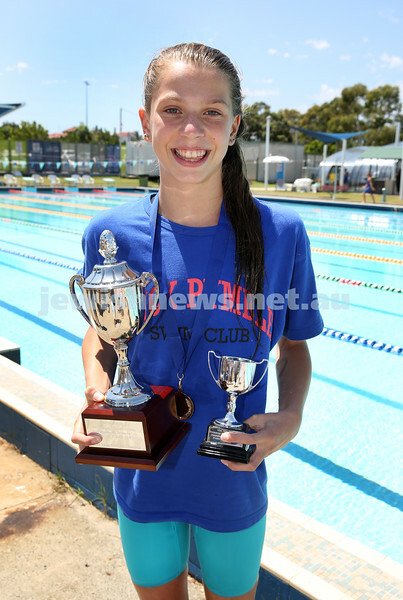 Maya Murphy who won the AJN 100m womens open freestyle race.